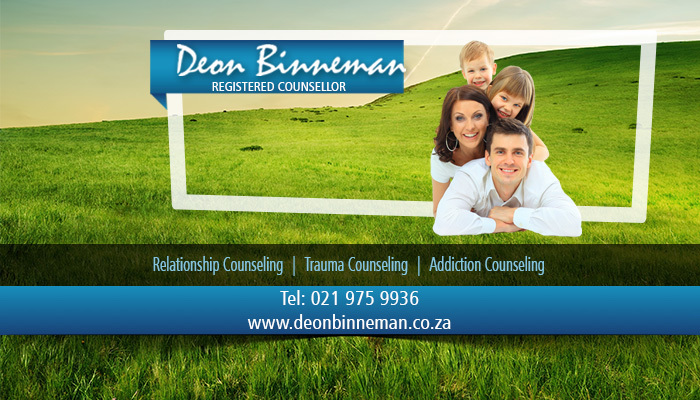 Deon Binneman is a professional, highly qualified, experienced psychological counselor, offering his services to clients around Cape Town from his private practice in Durbanville. If you are struggling with an emotional problem that seems insurmountable to overcome, then Deon is the perfect counselor for your needs. He holds a BA in Theology from Stellenbosch University and has completed both an Honours degree in clinical counselling and a Masters Degree in Psychology. 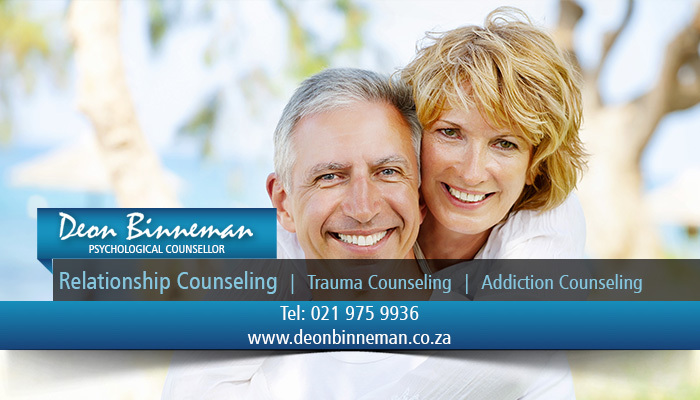 Deon also has years of experience in grief, trauma, addiction and relationship counselling and is well-equipped to offer helpful thoughtful and expert advice to his clients. 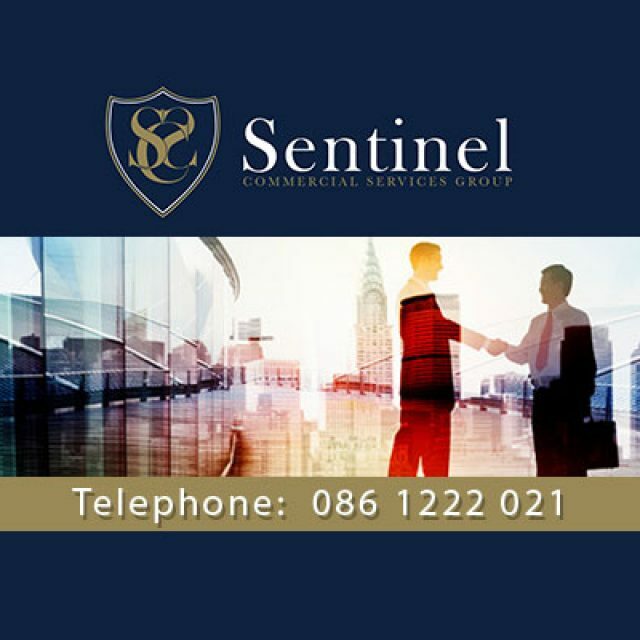 His counsel can help to relieve the strain of traumatic emotional problems and help clients to enjoy life again. Deon Binneman is a professional counselor, and as such, clients can rest assured that all of their sessions will be treated confidentially, and will remain so. 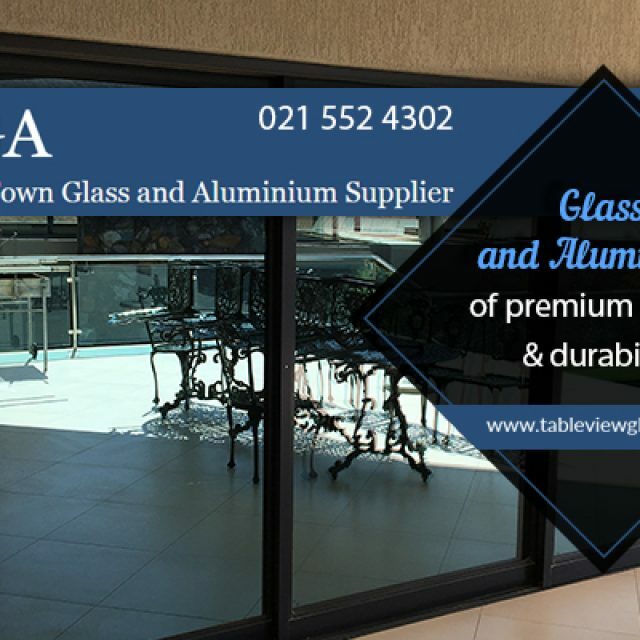 He is registered with the Health Professionals Council of South Africa (HPCSA), which allows clients to claim back their sessions from their medical aid. Life often throws us difficult curve balls, and helping people overcome these problems is Deon’s passion, and clients can expect nothing but brilliant, caring service from this professional counselor. 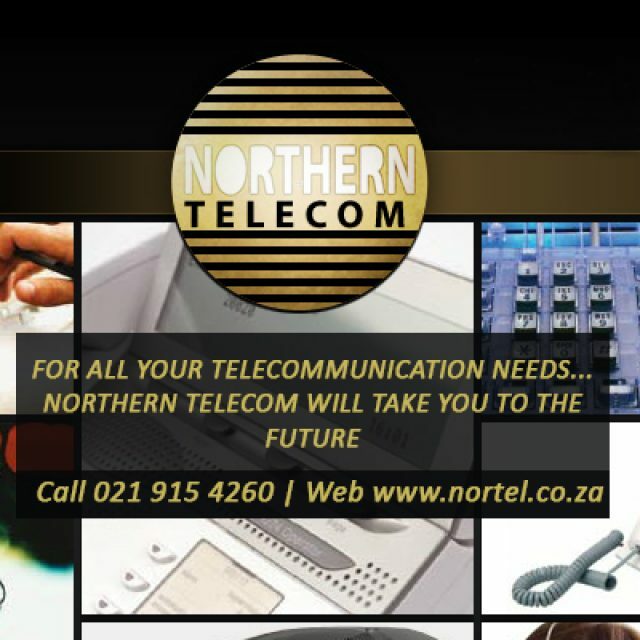 Marriage counselling: specially formatted for married couples who are experiencing communication issues and so forth. Pre-marital counselling: counselling sessions for couples who are planning to start their lives together. Relationship counselling: specifically designed for the mediation and counsel of any relationship issues. 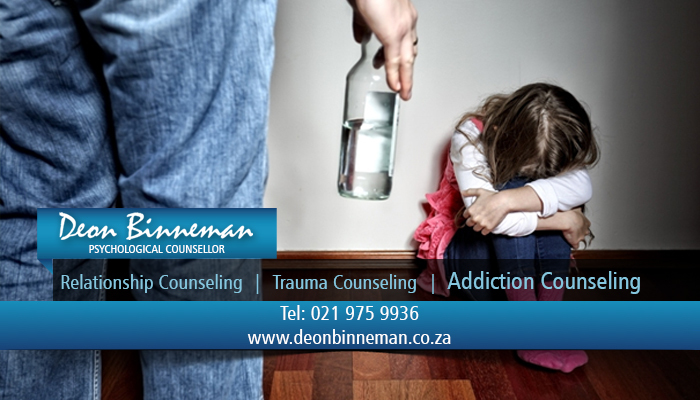 Addiction counselling: counselling for any form of addiction, including drug, gambling, alcohol and internet addiction. 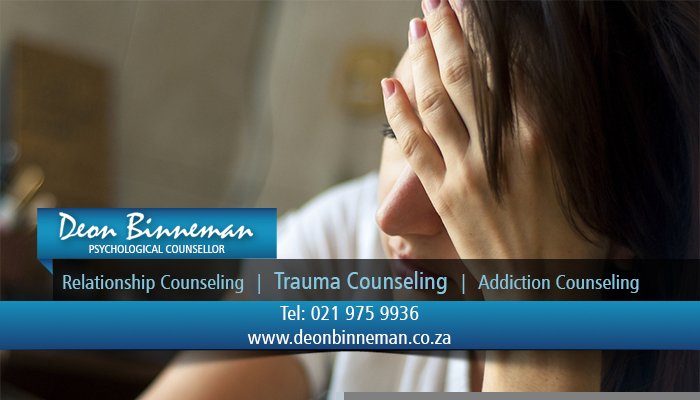 Trauma counselling: relating to Post Traumatic Stress Disorder (PTSD) and other trauma related struggles. If you believe that an appointment with Deon can benefit you, then contact him today for more information on setting up a session! 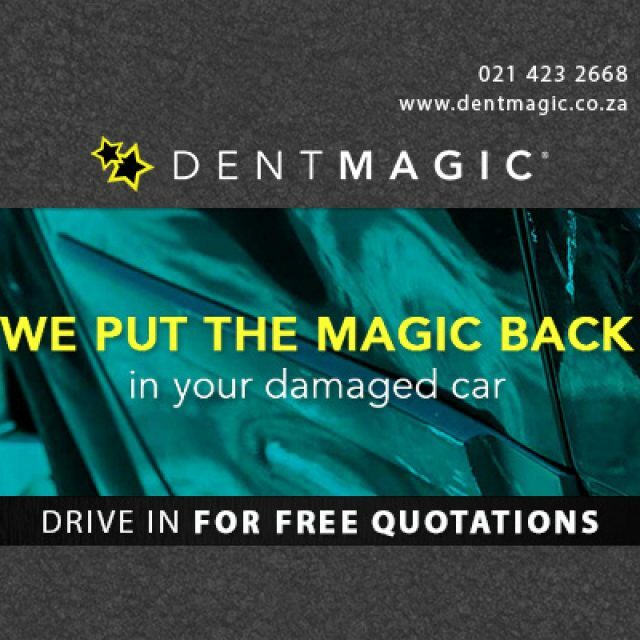 Dent Magic is a professional and experienced automotive body and mag/rim repair shop situated in the Norther Suburbs of Cape Town.